Easy-fast flawless. Contour, glow & blush. 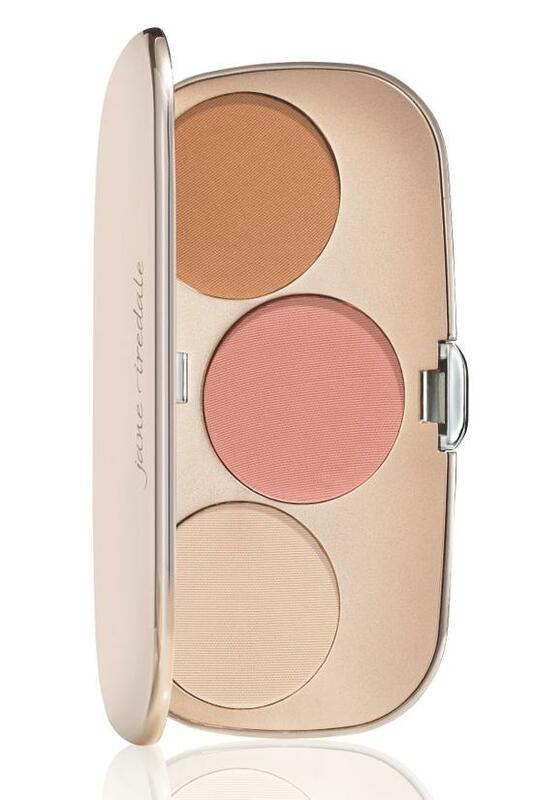 For newbies, experts & time-crunched alike, this easy, all-in-one compact from jane iredale delivers slimming contour, skin-bright illumination and lit-from-within blush to perfect your most flawless, selfie-ready face in mere minutes.